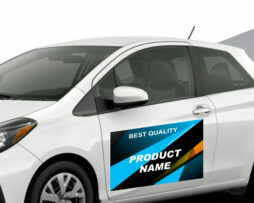 DFWPrintsolutions offers – Premium quality Business Cards with personalized customer service. Looking for a Powerful sales tool, Reach new markets, Maintain contacts, An excellent way to communicate with your client. 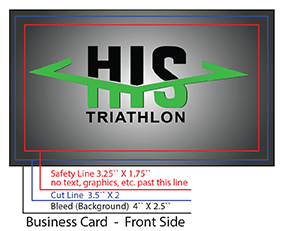 DFWPrintsolutions offers ” Personalized Business cards ” one product that no business can survive without! Our customers are guaranteed to make an impact with the finest looking Business Cards in the industry. More stock options available on request. 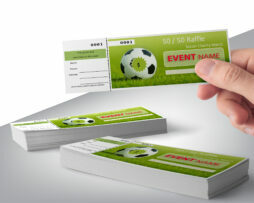 We provide durable high-quality business card printed on 16 pt. 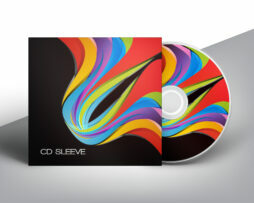 gloss with full color, 1 or 2 sides. Our goal is to exceed your expectations. 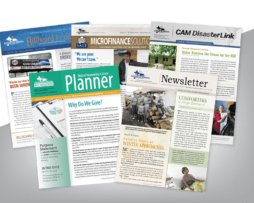 Our goal is to exceed your standards, not only for graphics and print quality but also for your expected lead time. Allow us to become loyal business partners with you. 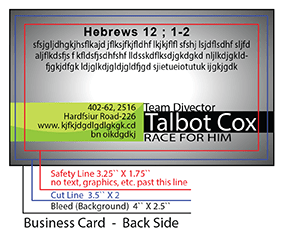 Business Card Printing Companies Address: 3104 Roberts Cut Off Rd, Fort Worth, TX 76114.